Samsung™ ML-2510 or ML-2010 Max-Filled™ MICR toner prints checks for pennies! Made by us for use in Samsung ML-2510, ML-2010, ML-1610, ML-2510, ML-2570, SCX-4321, SCX-4521. Xerox Phaser 3117, Xerox Phaser 3122, 3124, 3124B Workcentre PE220 also known as 106R01159. 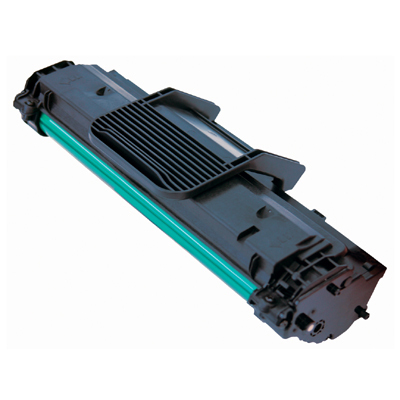 Max-Filled™ Samsung ML-2510 or ML-2010 cartridges are filled to max capacity.